Welcome back to the Custom Insurance blog. 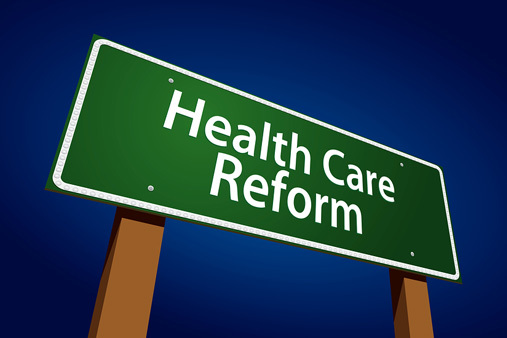 This week we are talking about California Health Care Reform: What you need to know! 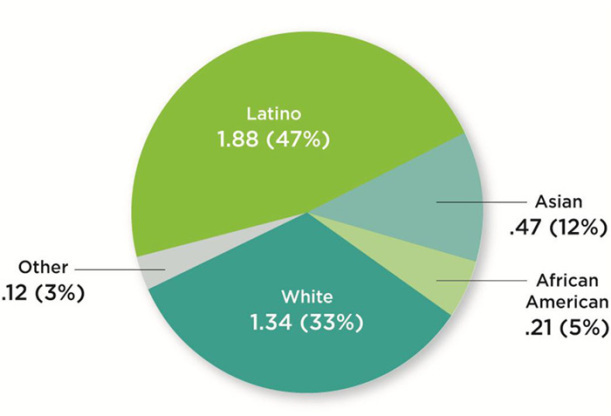 Who are California’s Uninsured Population? Under CA law, the 2015 annual open enrollment period is October 15th– December 7th, 2014. Under Federal law, the 2015 annual open enrollment is defined as November 15th, 2014 – February 15th, 2015. CA legislation is pending to make the CA open enrollment dates consistent with Federal. Important information about Open Enrollment: One can only get health insurance during the open enrollment dates. After the open enrollment period you must meet these qualifying events to get coverage before the next open enrollment period.